Trustonic Secured Platform (TSP) is a proven and scalable mobile security solution that enables OEMs to achieve total mobile protection and comply with industry-mandated security requirements. TSP also lays the foundation for third-party app developers to deliver services that leverage the same strong embedded security and trust capabilities as OEMs. TSP delivers a Trusted Execution Environment (TEE) on devices, which is a secure area of the main processor that guarantees that sensitive data is stored, processed and protected in a trusted and physically isolated environment. Trustonic offers the only TEE that allows the installation of trusted applications and services, both at the time of manufacture and post-deployment by third-party application owners. TSP is extensively deployed worldwide in more than 100 OEM factories and has been integrated into over 1.7 billion devices to date. 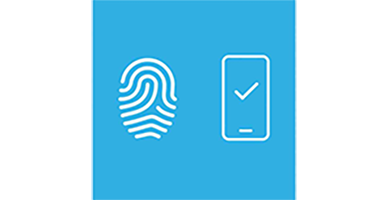 It is used by 9 of the top 10 Android OEMs to protect biometric verification, DRM content and overall platform security. 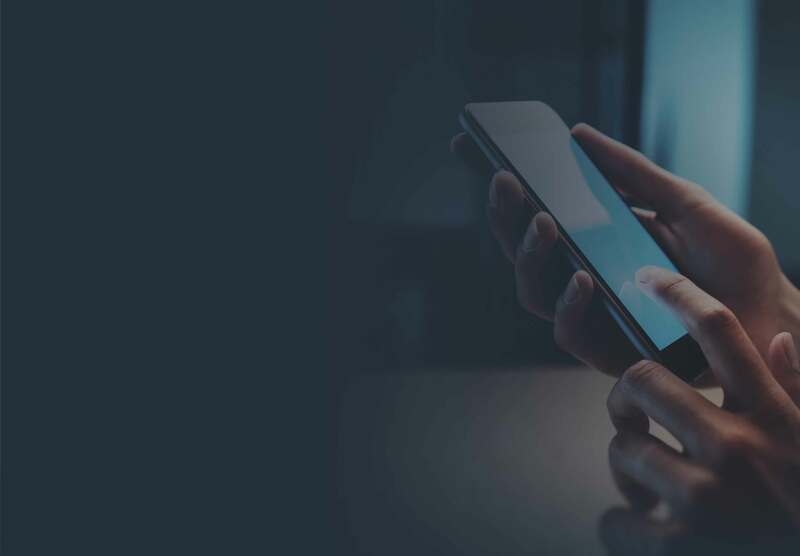 TSP also delivers mobile device protection to many third-party applications, including payment, banking, FinTech, automotive, government, mobile operator and enterprise apps. In the auto sector and in IoT devices it protects OEM IP, eliminates counterfeit hardware from entering the value chain and isolates code against malware. In addition to delivering an open TEE for application processors, Trustonic has recently introduced a modular micro-TEE for size-constrained micro-controllers. With TSP implemented during manufacture, all trusted code, whether installed by the OEM or by a third party, is physically isolated from both other code and the main device operating system. 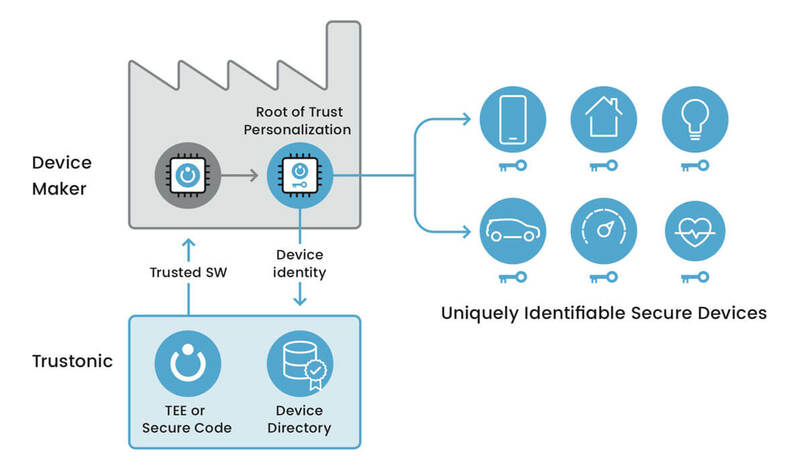 TSP also embeds each device with an immutable trusted identity, enabling the identity to be cryptographically proven and validated throughout the lifecycle of the device. In addition, Trustonic’s Digital Holograms can be used so that each stage in a multi-step manufacturing process can be attested, providing protection against fraud and overproduction during manufacture. 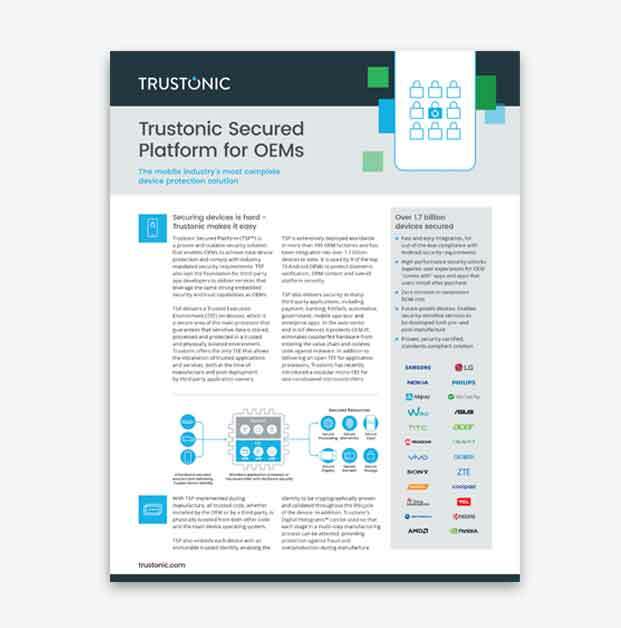 Trustonic Secured Platform product information. The mobile industry’s most complete device security solution. 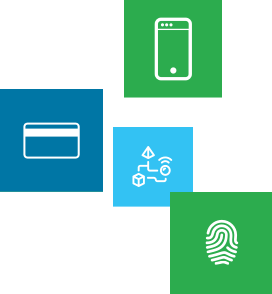 Trustonic’s (TEE) trusted execution environment can also be used to drive secure peripherals, including Trusted User Interface (TUI), trusted NFC and trusted biometrics sensors. For example, with a Trusted User Interface, the display and touchpad can be isolated from the main device OS during a user interaction, allowing functions such as secure passcode entry and PIN on Glass. Embedding TSP into devices delivers access to powerful and flexible security with no additional BOM cost. It enables the OEM and third-party developers to build secure applications that are not susceptible to attack from malware, trojans or other software threats. GlobalPlatform is a member-driven standardization body that develops specifications to facilitate the deployment and management of secure technology. Trustonic is a lead contributor to the GlobalPlatform TEE working groups and believes that standardization is key to the success of these solutions in the mobile industry.